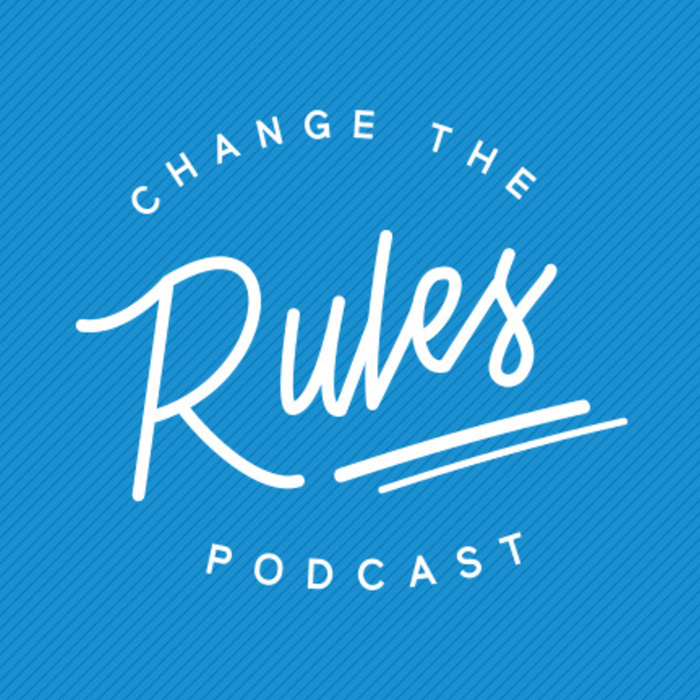 The Change The Rules Podcast celebrates the rule breakers in the nonprofit and social impact communities. In each episode, hosts Lisa and Dan Graham lead a conversation with a guest that shows us what it really means to be innovative in business and impact. On today’s episode of Change The Rules, we are joined by Carla Piñeyro Sublett, the co-founder and co-chair of the Hispanic Impact Fund at the Austin Community Foundation. As Austin's Hispanic population continues to grow, ACF is on a mission to inform the public with data around the statistics, bringing attention to these socioeconomic divisions. Additionally, the Hispanic Impact Fund has set out to empower collaborative nonprofit organizations in Austin that are serving the community by solving these issues. Listen now and learn how the Hispanic Impact Fund is spreading awareness, building the ecosystem, and changing the rules.